From January 18-20 the results of current clinical trials evaluating the use of EOT®II – for instance for meniscal lesions – were presented. 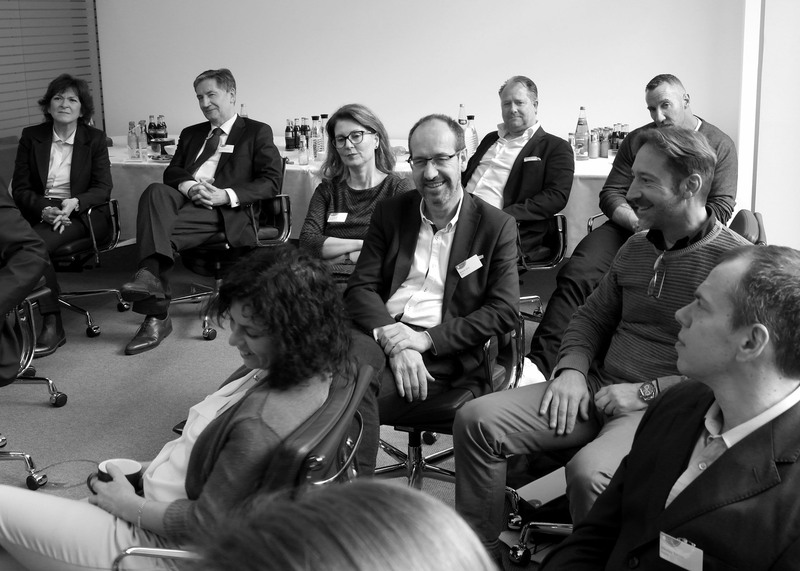 The participants discussed the different patient groups who can benefit from the use of EOT®II – from professional athletes to patients looking for an alternative to surgery, for example in knee arthritis. Case reports, for example describing the successful use in the treatment of painful complications of a sports injury, showed the direct impact on the quality of life. The status update of the current registry evaluating the use of the EOT®II system in patients with knee arthritis was also met with great interest.